Browsing articles tagged with "Android Archives - Tip and Trick"
What Is Tik Tok. Tik Tok (originally called Musical.ly) is a short-form video app from China-based Company, ByteDance. Tik Tok allowed users to upload short and non-music videos. With 15-seconds videos, everyone can be video creator to showcasing incredible talents to present precious moments, fun, experience, and knowledge. 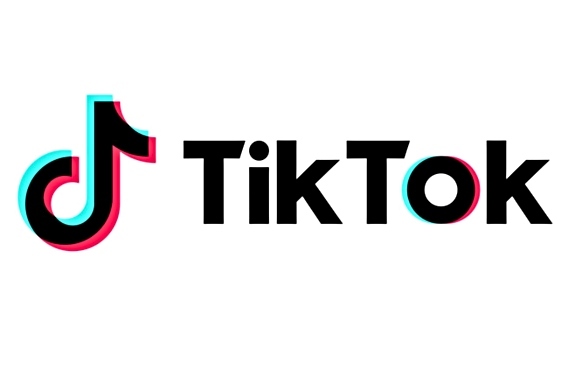 Tik Tok is available for iOS and Android devices with daily active users reached 150 million and continue growth. In spite of that, the question come when you wish to download videos. Here how to download videos in the TikTok app for iPhone. 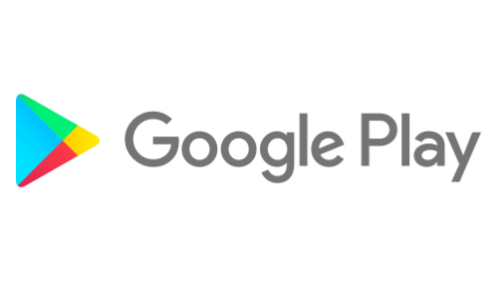 Dark Mode is a features that enable users turn the screen to dark at night time. The social media giant Facebook recently announced a number of new improvements to its Messenger service, to enhance user’s experience. One of the awaiting awesome new changes – Dark Mode is finally adding in Facebook Messenger app. It is now officially announced Dark Mode feature on Messenger app. Everyone likes free Android apps, but most of the time the famous apps need to paid or comes with advertisement. Now and then, app developers will offer paid apps on sale for free with limited time, so that everyone have the chance to grab it. Here are the latest and superb Android app available from the Google Play App Store. These apps normally cost money and this sale lasts for a limited time only. The offer will be end at any time, please hurry up. If the app show costs money instead of Install, means the deal has expired and it will be charged. More stylish to you! Thanks to the build-in four camera, it is Huawei first smartphone that sport with four cameras, dual on the rear and front. The camera features combination of 16MP + 2MP rear camera and 13MP + 2MP front camera with similar DSLR function for shoot blurred backgrounds, bokeh effect, and more. 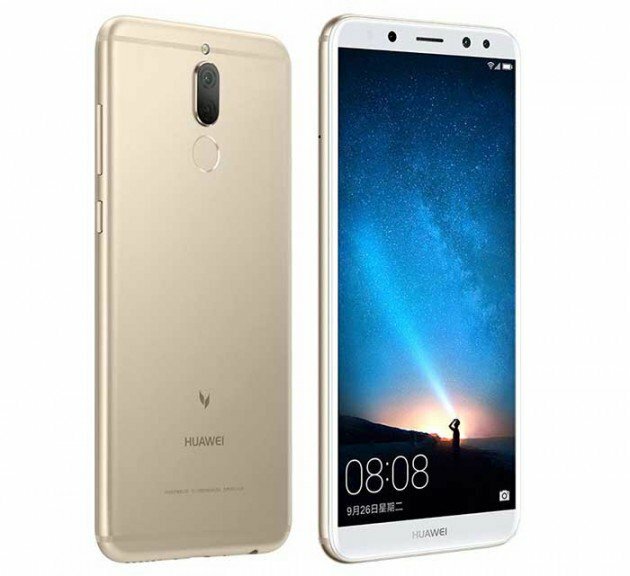 The new Maimang 6 or Mate 10 Lite smartphone also is the Huawei first smartphone that adopt with new thinner bezels/taller display design. It equipment with 5.9-inch IPS display with Full HD 2160 x 1080 pixels resolution, octa-core Kirin 659 chipset, 4GB of RAM, and 64GB expandable storage. These are paid Android apps that have been made available for free for a limited time by their developers. Whether you’re looking for some new apps or games to play, as usual tipandtrick.net will covered topic which paid apps and games gone free for Android devices. This week the highlight app – AuditBricks – Site Auditing, Snagging & Punch List, is a site audit and snag tool that could help to finding defects, inspection defects, snag list, punch lists, to do list, condition assessments for site works. Besides that, the app also allows users record the issues, take photos, add assignee, select the status, set the completion date, generate and share the PDF reports, and etc. With AuditBricks, users can manage different projects such as site audit and snag, Audits – Inspections / defects, snags, items,Punch Lists, Snag Lists, Checklists, Condition Assessments, Risk Assessments. Nowadays, there are a lot of translations apps exist in market. 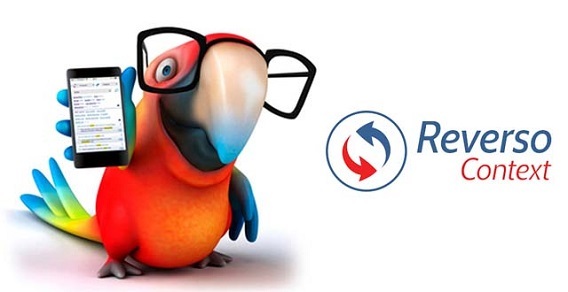 Recently, we found a very useful and free translator’s app called Reverso Context. Most of the translations apps are able to translate the meaning of words but not phrases as app tend to do one to one translations with them. Free 9 Android Paid Apps & Games for all Android device users. If you are looking for the awesome and free Android Apps & games, you’ve come to the right place. As usual, Tipandtrick.net every week will bring the most excellent and stunning free premium paid Android Apps & Games to readers. This week the highlight app – Cleaner eXtreme Pro, is a fastest cleaning app in Google Play Store. With it 1 click features, the app allow Android user clean all app’s cache, clean junks, history, App temp files, clean ad cache, clean memory automatically, and more to ensure Android device clean and free up device resources. Another highlight app – Toca Hair Salon Me is a funny photography and education application. Users can snap a picture with tons of funny template choice and share with family, friends. The app allow users choose hair style such as curly, straight, short, shave one side, dyeing, or add accessories (hats, sunglasses or hair clips). Want to try great apps without hurting your wallet? Most Android device user likes apps, but sometimes the best ones are a bit expensive. When considering of cost, Android users may stop next action. Fortunately, the app developers currently put paid premium apps on sale for free (limited time) which Android users have the chance to grab them all. Here are the latest and greatest paid apps & games for free in Google Play Store.